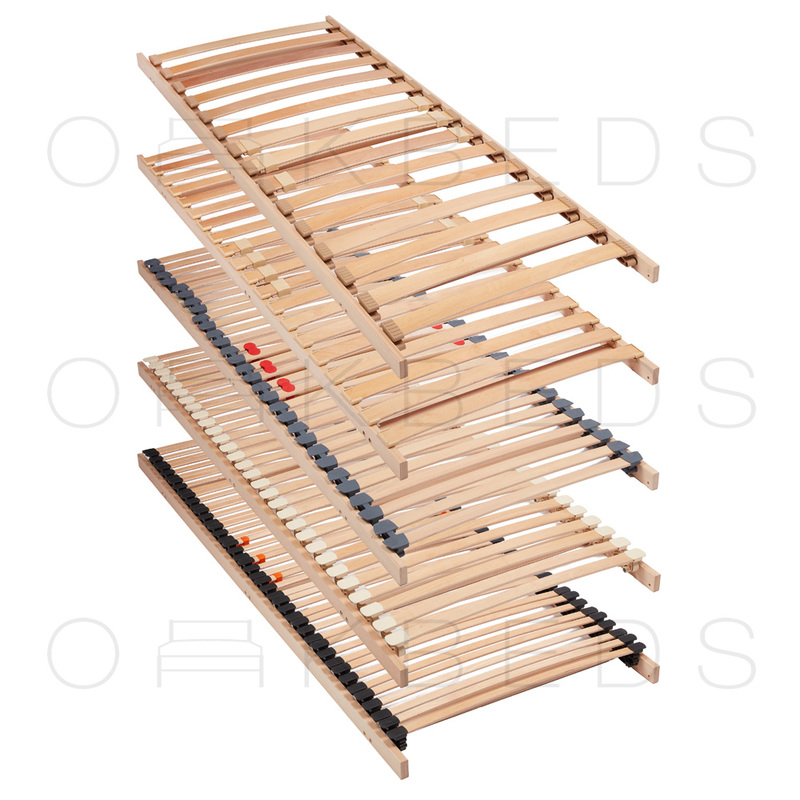 We stock a great variety of headboard fittings and components that are ideal when fixing an existing headboard or manufacturing a new headboard. 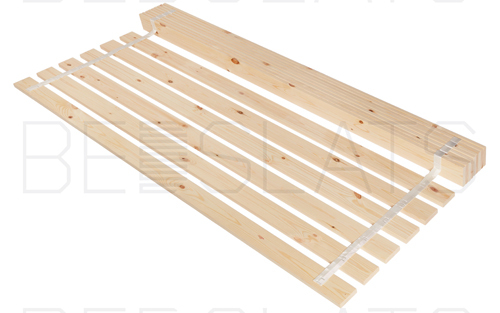 - Headboard struts in various sizes and timbers to meet all requirements. These are designed to attach your headboard to the back of your bed. - Fasteners for bed headboard bolts to enable you to attach bed headboard bolts to the back of your bed frame if these are not already provided.